We have a huge Clearance Fabric sales from Monday, August 14- Saturday, August 19. All clearance fabrics will be $4.00 a yard. YOU MUST BUY THE ENTIRE BOLT TO GET THIS PRICE AND ALL SALES MUST BE BY CASH OR CHECK ONLY. 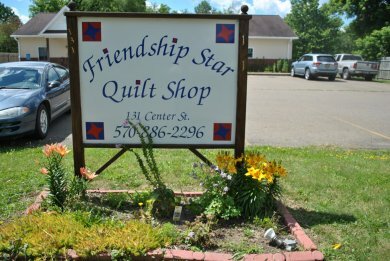 This is a great way to get some fabric for quilt backing or donation quilts you may make. We also have some new products in the Shop. 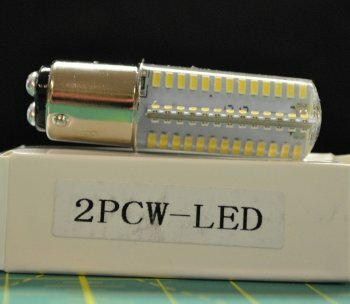 We have now have LED push in light bulbs for sewing machines that use the 15w push in light bulb. They are brighter and cooler than regular light bulbs. They are $11.99 per light bulb. We have also created our very own Christmas mini jelly rolls this year. Mini jelly rolls have 20 2-1/2" strips in each package. Your choice of classical or primitive Christmas jelly rolls. All fabrics in the jelly rolls are currently available in yardage as well. 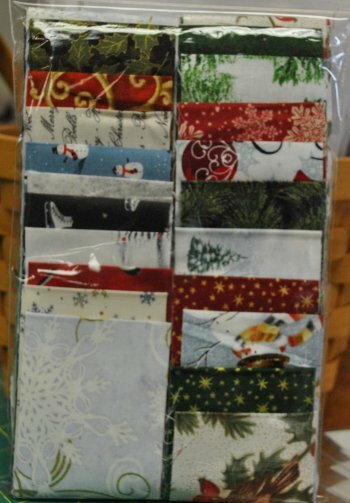 Each mini jelly roll is $19.99. A couple more things before I leave you, tomorrow is our Sewing Machine Maintenance class. It runs from 10:30a-12:30p and the fee is $10.00. There is still a few openings available. 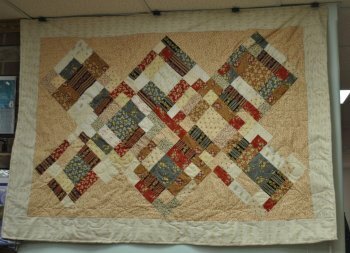 You will learn how to clean and maintain your sewing machine. Places you can access and places best left alone. Your sewing machine is a big investment and keeping up with some basic maintenance will help keep your sewing machine running smoothly. 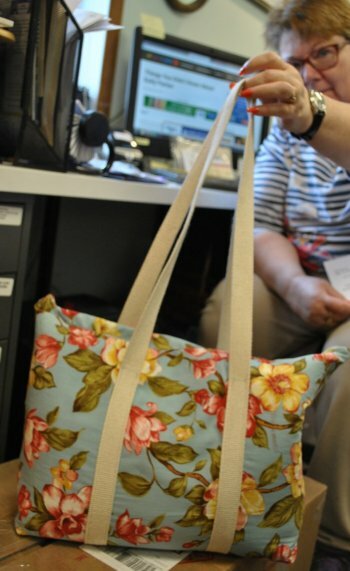 Saturday, August 26 is The Quick Bag Class The class is 10am-2pm $35.00. 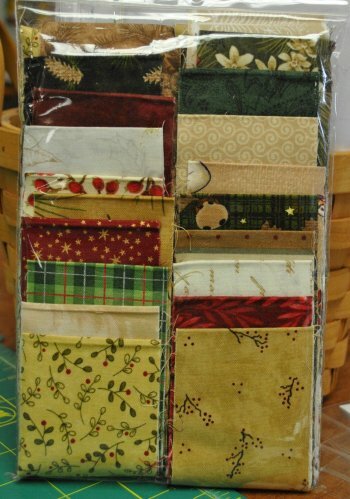 Saturday, August 26th is The Charm Pack Quilt 10a-2p $35.00. Book is required for this class. As always, Moda and I are here to greet everyone that comes to visit the Shop. We love attention and belly rubs. We don't get enough attention around here, ya know. 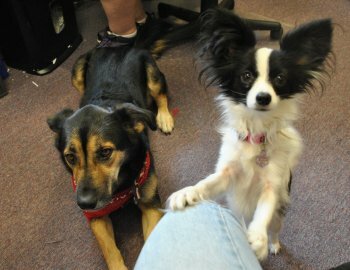 We believe a wagging tail to greet our customers is a great way to make everyone's visit special! Sometimes, I get a bit excited and have to bark sometimes. Especially, if Mom and Grandma are in the class room. I don't think they can here the door signal. I don't think they hear very well.